If you’re seeking funeral directors Poole, we offer a respected, professional and low-cost funeral service. At ISCA Funerals, we are proud to serve the Dorset community with organised, caring, compassionate funeral planning that resonates with your pbudget. Understanding the anxieties of funeral expenses, our main aim is to assist the people of Poole with funeral plans they can trust in. Our honest, no-fuss services include direct cremation, care of the deceased at our premises, provision of a hearse, simple coffins and much more. Arranging the burial or cremation of a loved one can be a highly emotional experience and having the responsibility of honouring the death of a loved one under cost management can raise unnecessary stigma. Keeping things low-key and simple is a way to respectfully reduce the cost of a funeral service. At ISCA Funerals, we work with you to make this happen. Quality of service is never compromised, we ensure that expertise and detailed plans are carried out to ensure that the funeral service you envisage takes place. We offer all-inclusive, simple funeral plans at one fixed cost as well as comprehensive options. Working with you closely, we assess your budget and wishes to produce a respectful, affordable service. Our professional Exeter-based team make the arrangements and organise your list of requirements and suggestions during the difficult time. 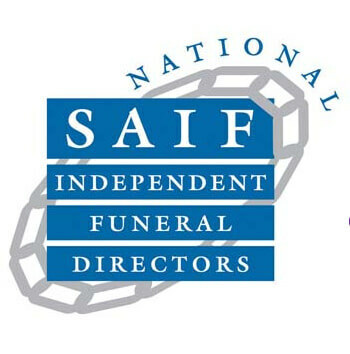 For some, it can be difficult for to know where to begin; however, our clients can rest assured that we are highly experienced in dealing with budgeted funeral services and can assist you with cutting down on extras to plan dignified services at lower costs. 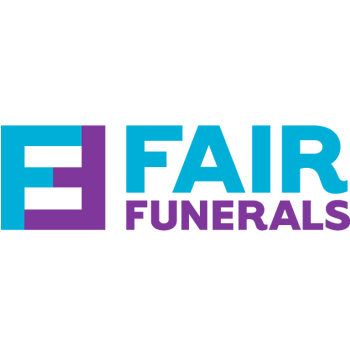 We are able to offer a compassionate, independent and personal service to make the difficult time of funeral planning more bearable and straight-forward. No matter what the requirements of yourself or the deceased may be, we pay attention to detail to ensure that intimate touches take place through careful advising, planning and arrangement. We can take care of everything, from liaising with doctors and hospitals to the coffin, urns and funeral service location. Understanding that sadness and grief may alter a client’s ability to make decisions, we offer our full support and assist with all decision-making. ISCA Funerals makes the arrangement and planning of simple, comprehensive, low-cost, traditional and alternative funeral services. It is incredibly important to us to be able to offer our funeral services to Poole and the surrounding areas, as our honest approach makes us unique. To learn more about us, please get in touch to discuss your ideas, we offer a personal direct telephone number service, we are available to contact day or night.